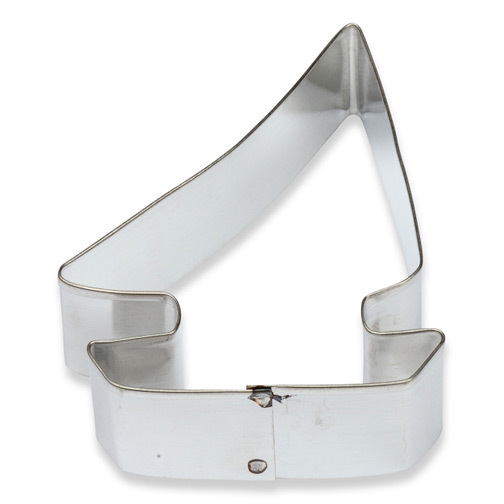 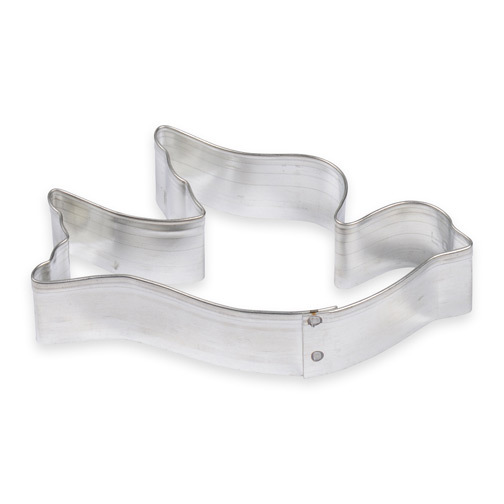 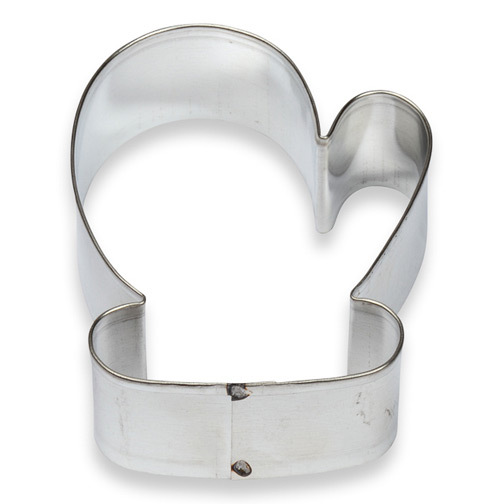 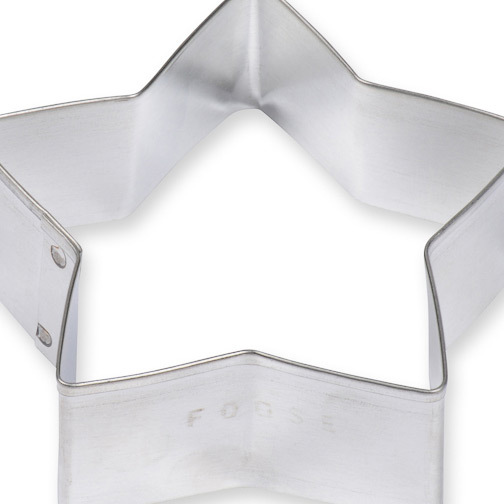 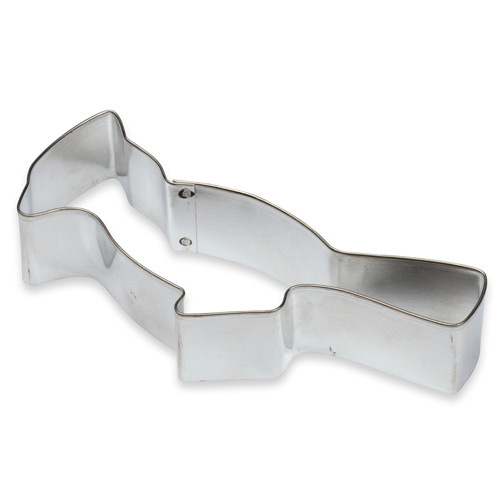 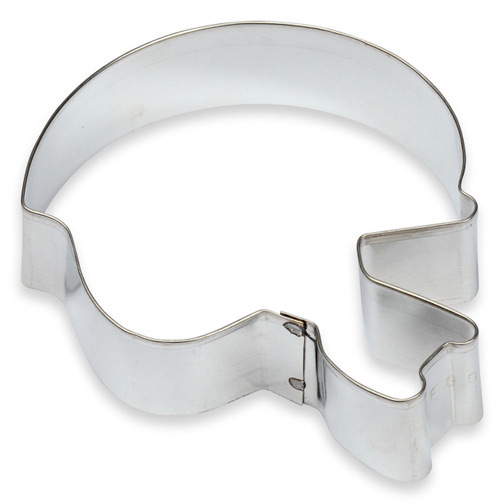 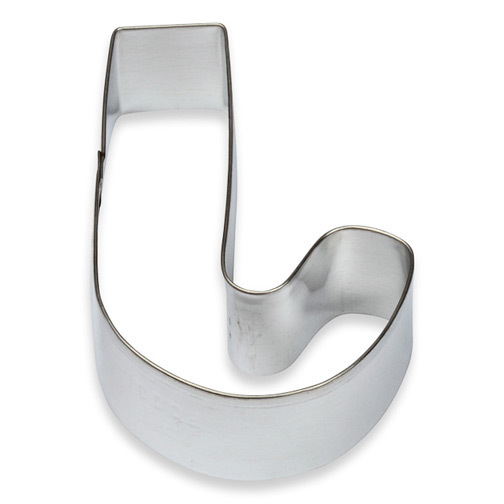 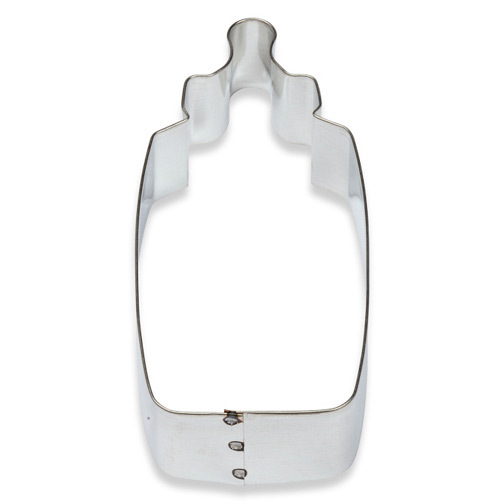 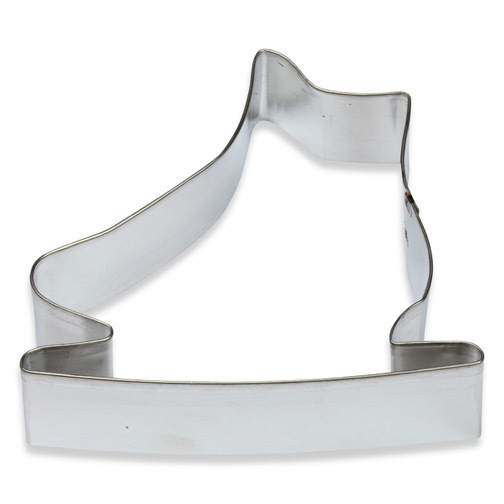 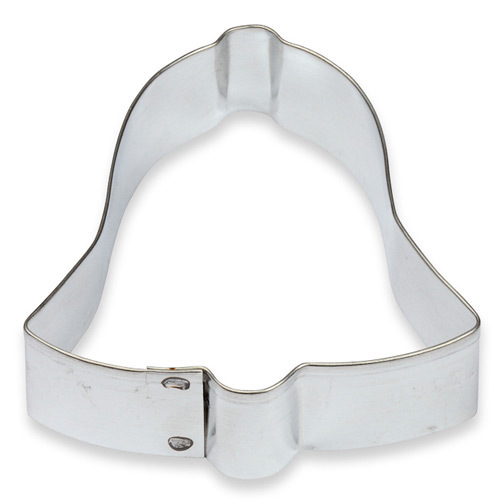 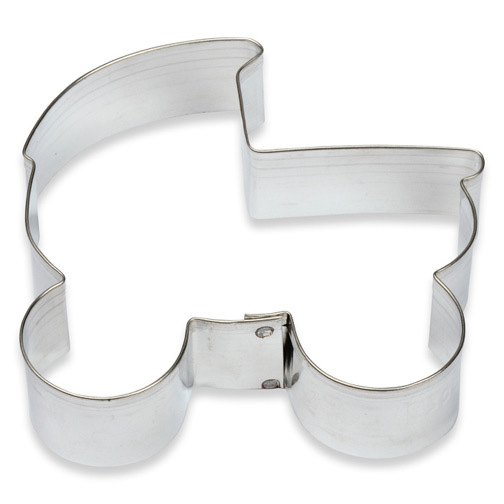 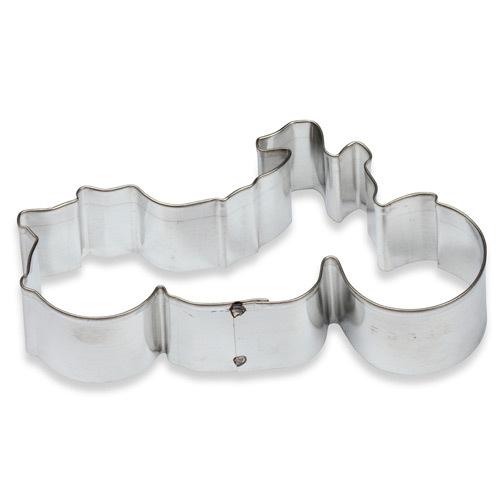 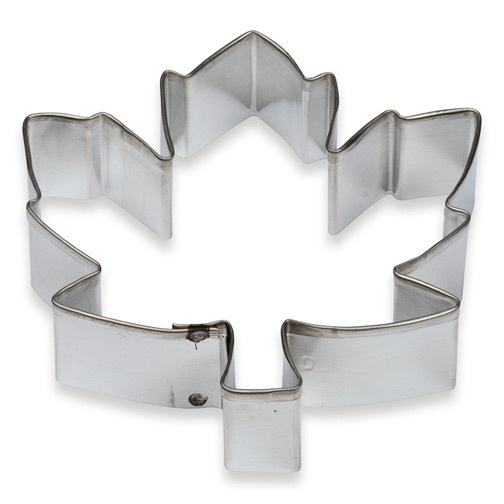 Genuine U.S.A. made Foose cookie cutters. 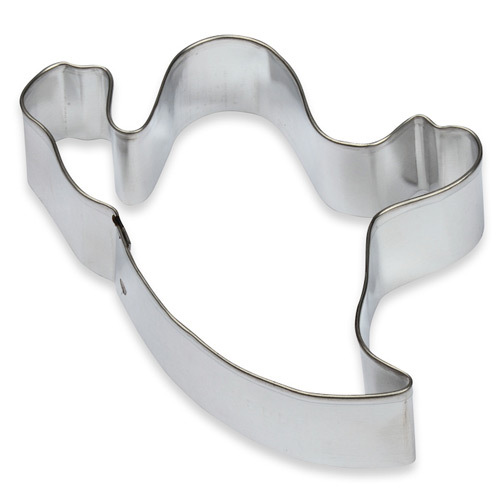 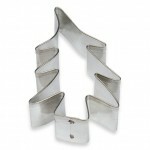 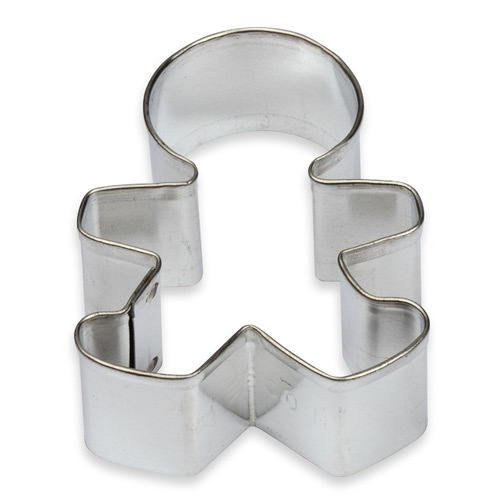 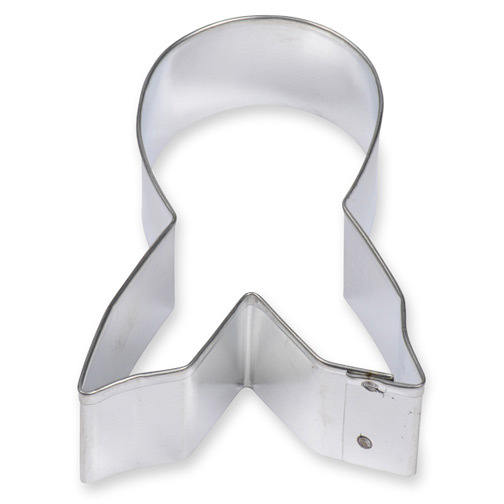 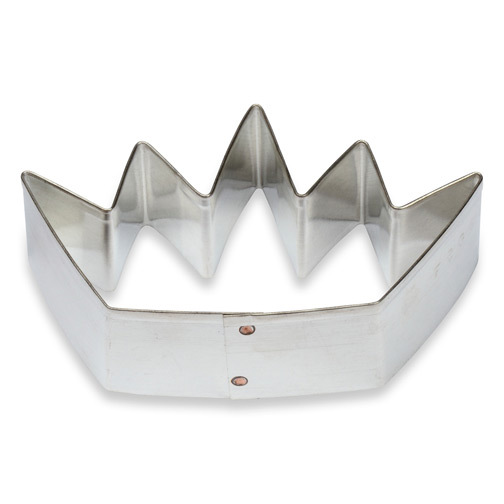 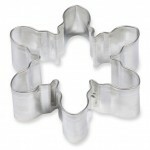 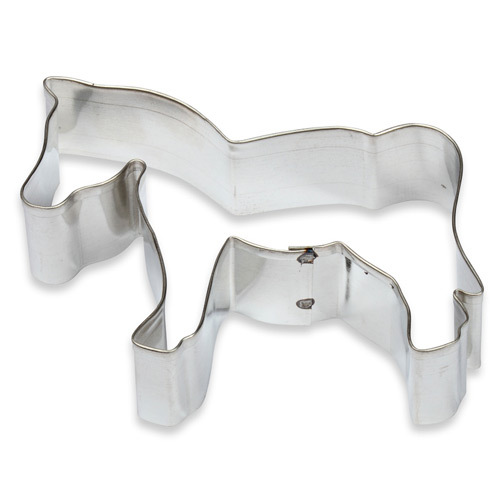 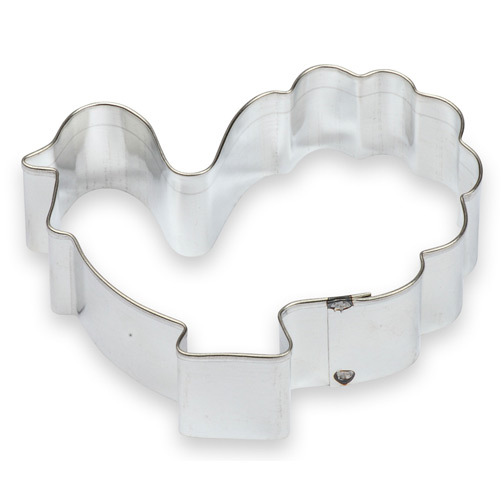 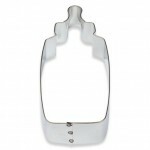 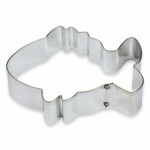 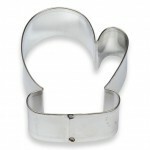 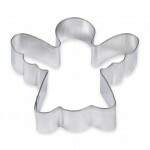 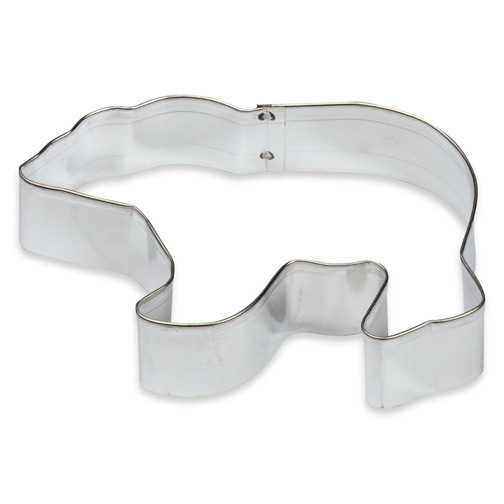 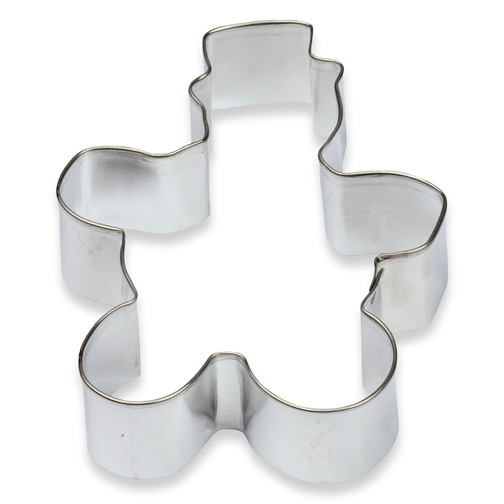 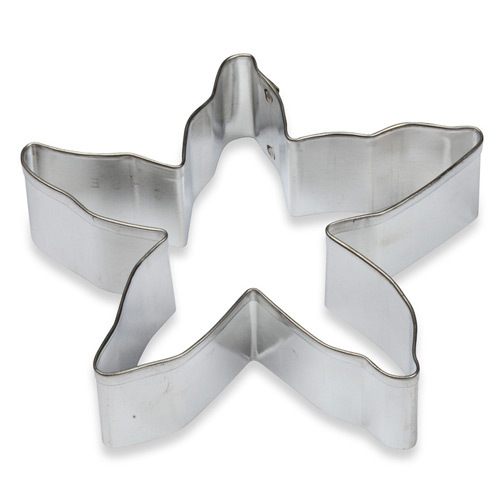 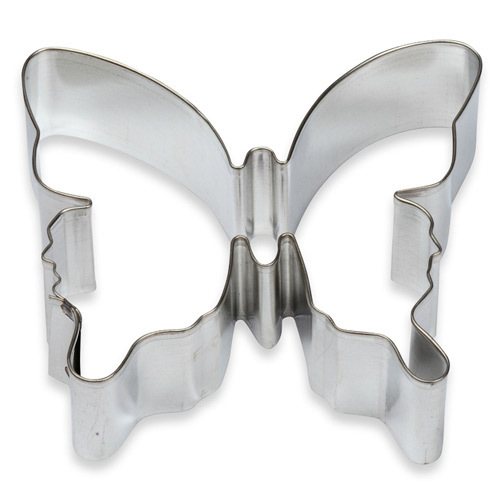 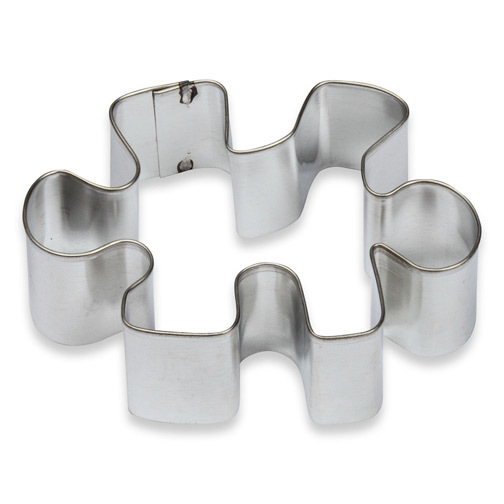 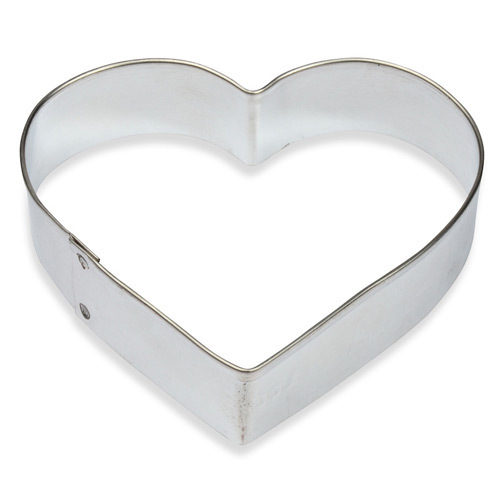 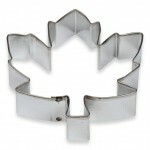 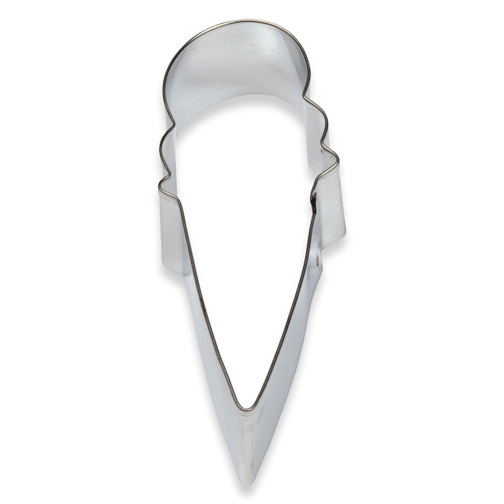 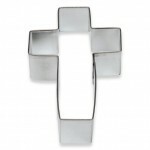 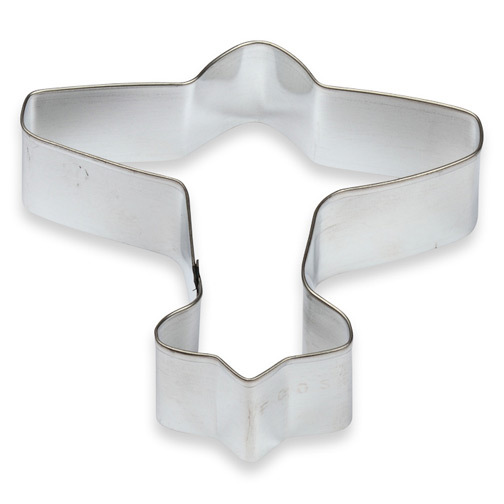 Cookie cutters can be used for brand building year ‘round as well as during holidays as a thoughtful, special gift. 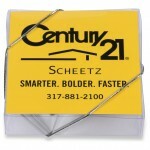 They are family oriented and convey a warm feeling with your message. 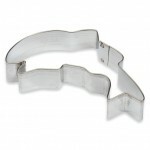 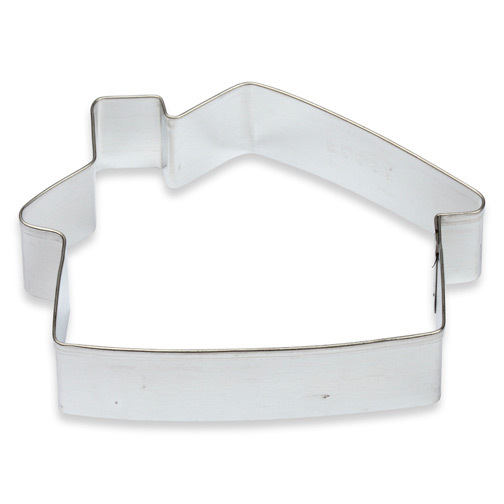 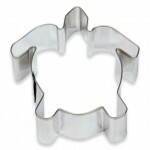 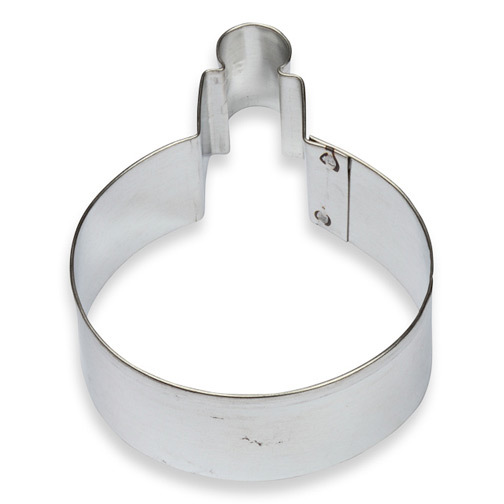 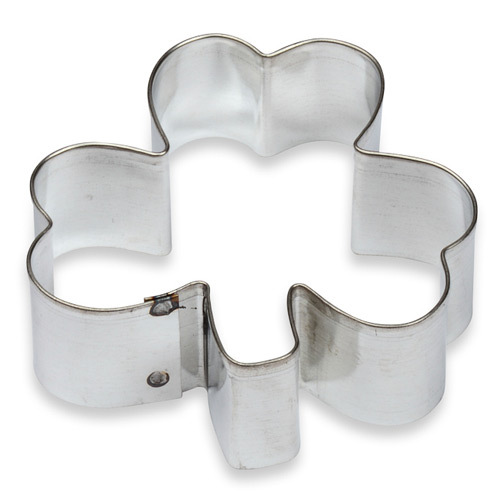 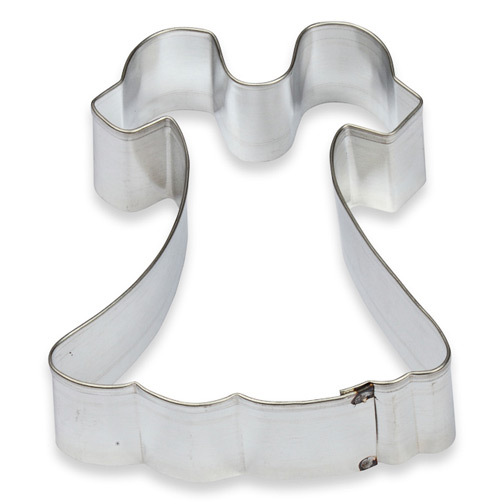 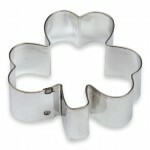 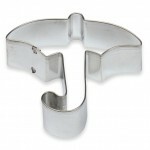 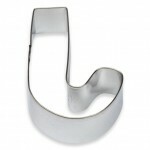 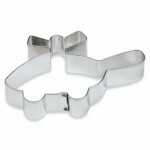 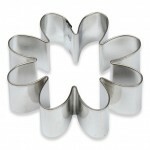 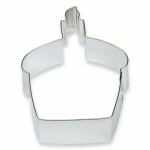 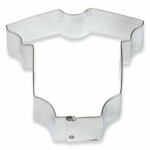 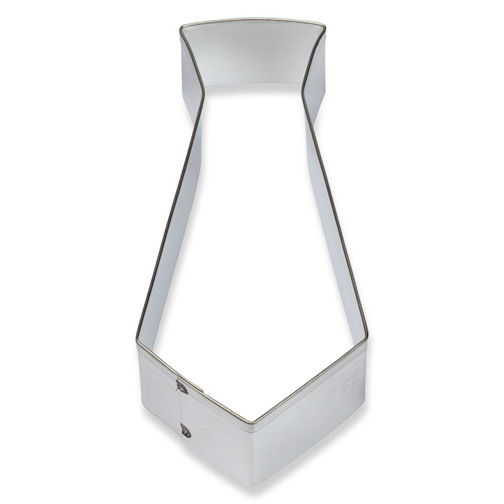 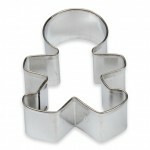 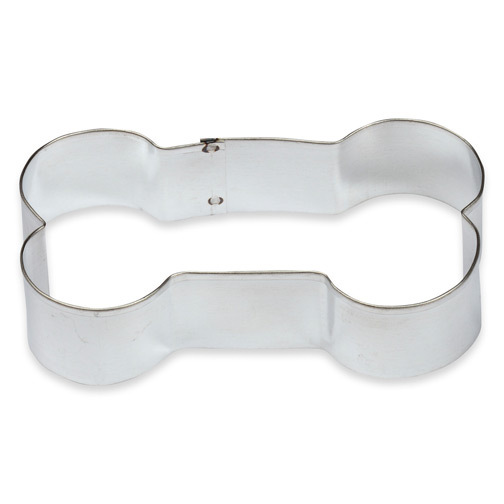 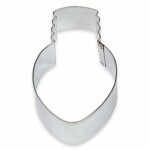 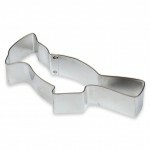 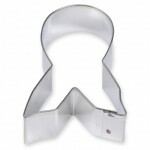 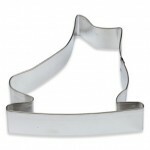 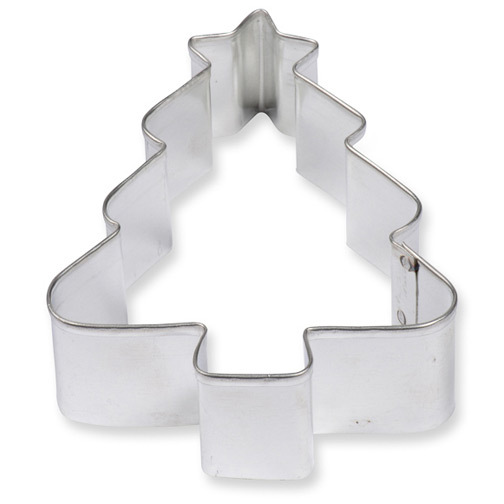 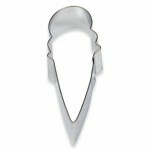 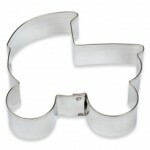 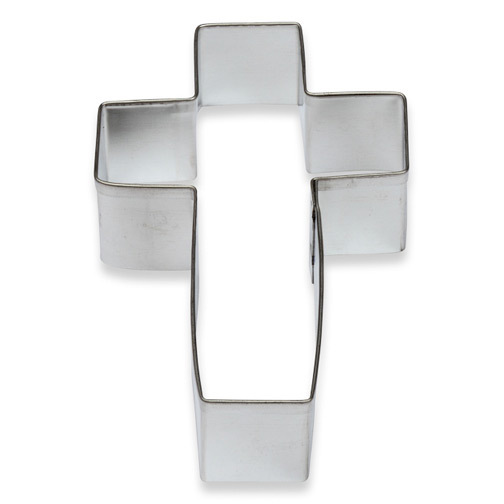 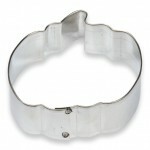 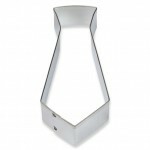 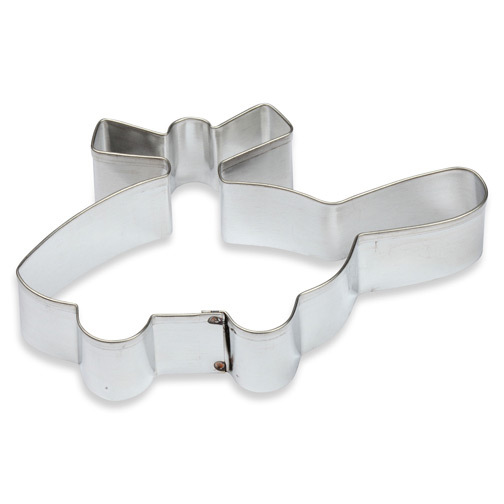 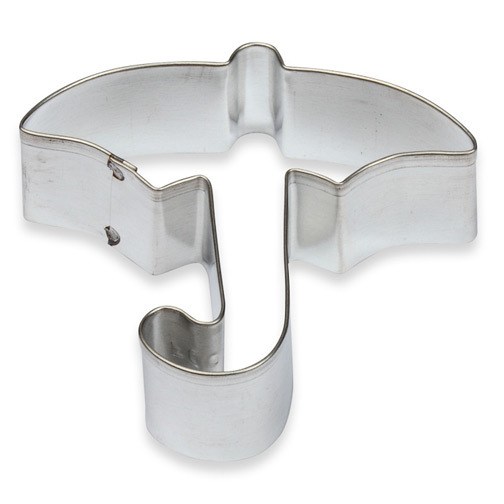 Cookies cutters are packaged in a clear presentation box with a decorative elastic attachment. 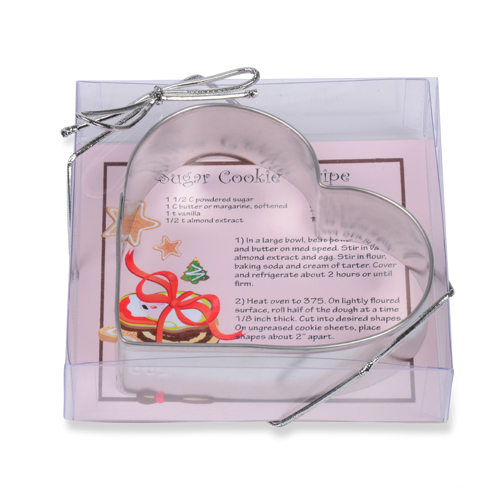 Your message is printed in full color on the back of the sugar cookie recipe card. Specify Holiday recipe card if desired. 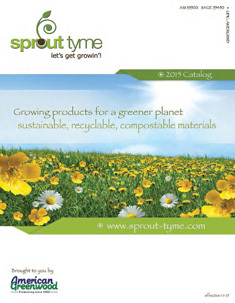 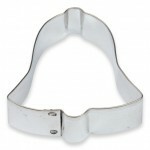 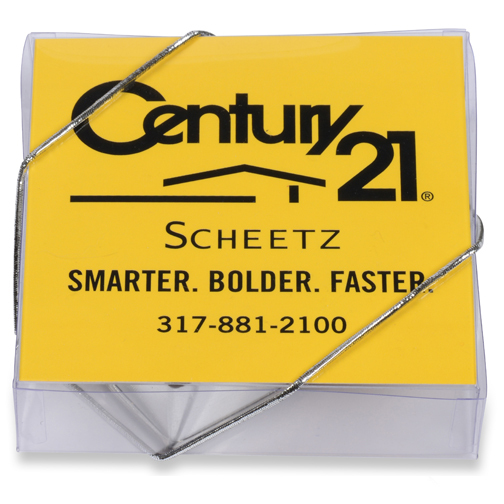 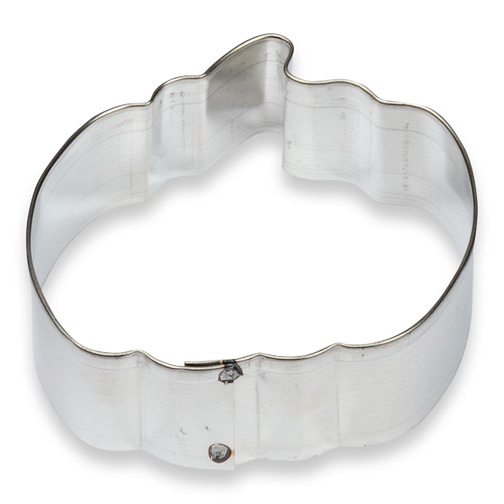 Choose from the shapes listed or call us about additional shapes – we have over 500 more. Let’s get bakin’. 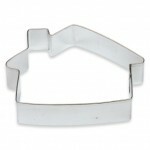 Stock full color sugar cookie recipe on front and your full color message on back.